The Red Roosters are one of the leading swing bands in London playing host to the hottest and most experienced young musicians in the UK. Between them, they have toured all round Europe and beyond, playing at some of the most prestigious venues and top festivals including the Royal Festival Hall, Glastonbury and Shambala, and performing as far as Morocco and Lithuania. They are regulars on London’s club scene, performing most weekends at prohibition and blitz themed parties.Comprising a huge repertoire, The Red Roosters play the music of Louis Armstrong, Nat King Cole, Billie Holiday, Ella Fitzgerald and many more. 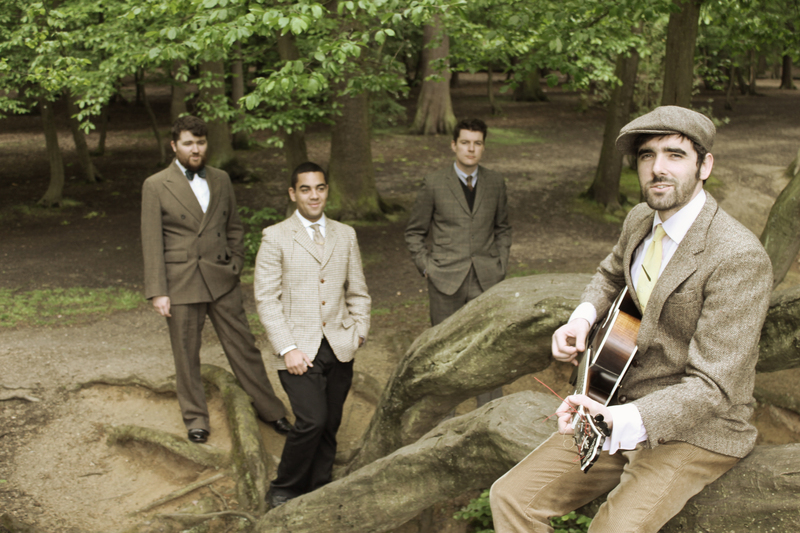 Their music harks back to the dancehalls of the 20s, 30s and 40s.